Depending on the style of the player, Fizz can be played mid, top or jungle. You’re traveling through the jungle as suddenly you see a teamfight break out bot. You rush over, knowing that your teammates need your help to win the fight. You check your spells, seeing what cooldowns are still on, when suddenly you hear a loud “Shark!”. Out of the river bush comes a small fish, which latches on to you. You throw your stun wildly at the bush, hoping to avoid the future onslaught. 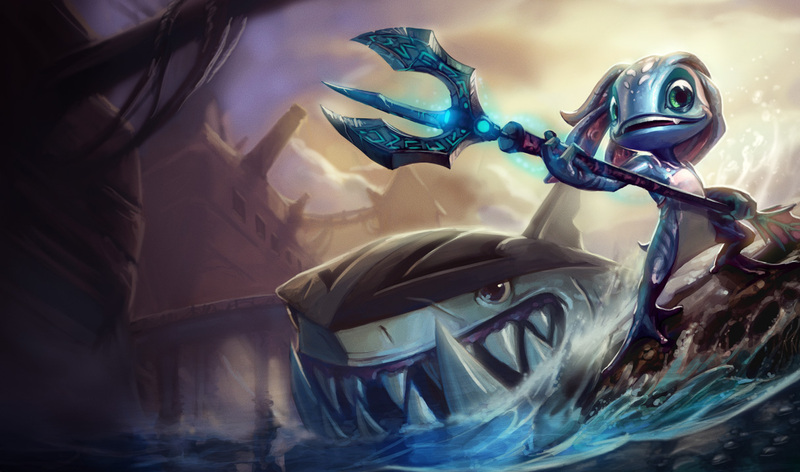 Fizz casually jumps over your stun and kills you with a leap as the shark engulfs you. You die. 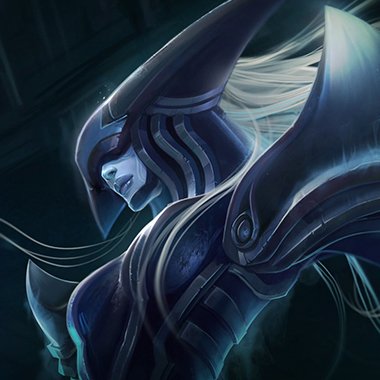 Alternatively, the enemy mid laner is Kassadin. You know he needs time to ramp up so you aren’t afraid at the moment in your own jungle. Suddenly a teamfight breaks out. 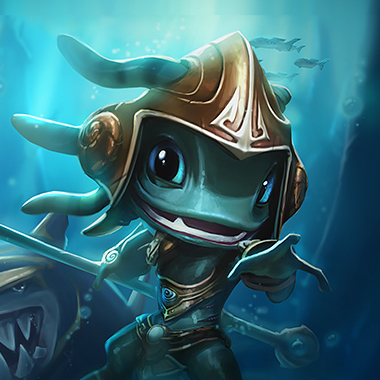 The enemy Fizz is ganking your bot lane! You come over as quickly as you can. 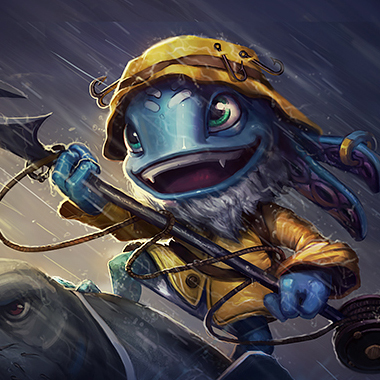 While you’re still running, Fizz manages to snag his shark on your support. 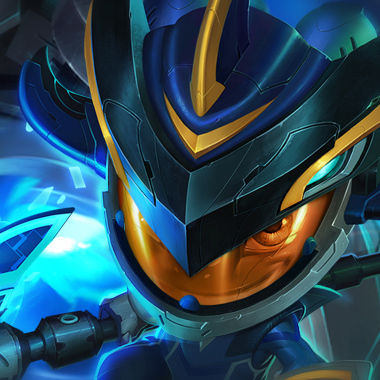 As she flashes to safety under her turret, Fizz follows. He ignores the multiple turret shots as he homes in using his series of dashes. Finally, your support is dead and Fizz is one shot away from being killed. As the final turret shot zoomstowards him, he simply jumps onto his pole and dodges it. You return from tribush and go back to farming golems. 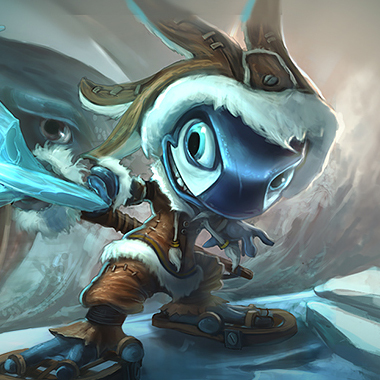 Fizz is an assassin who is played very many ways. 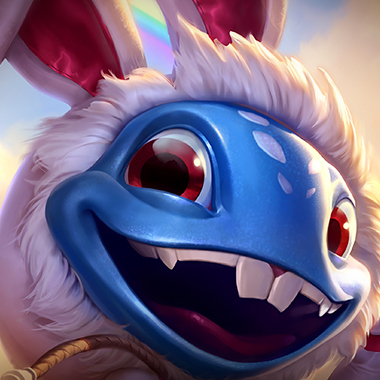 From the extremes of full AP Fizz, where a QE combo could 100-0 any carry, to AD Fizz, which could build tank items and still do a lot of damage, to full tank Fizz, which made him unkillable and have decent damage and utility. Each month, Fizz has a new way to build him. However, there are several core weaknesses that he has as a champion, and in this guide I’ll help you exploit those weaknesses so this pole hopper can go back to the sea. Nimble Fighter: Fizz can walk through minions and takes reduced damage from basic attacks. Fizz dashes to a target unit, dealing physical and magic damage. This ability applies on-hit effects. Passive: Fizz’s basic attacks do magic damage over 3 seconds. This damage is increased on enemies with low health. Active: Fizz’s basic attacks do extra damage on-hit for 6 seconds. Fizz hops onto his pole, making him invulnerable. When he recasts this ability, he falls onto the ground in a target direction, dealing AOE damage and slowing. Chum the Waters: Fizz throws out a fish in a line which attaches to the first enemy champion hit. The champion is slowed, and for the next 6 seconds Fizz’s magic damage against them is increased. After 1.5 seconds, a shark erupts from the earth, knocking up the tagged champion and dealing damage. Fizz is very good at tower diving, because he can dodge turret shots with his E. If you’re low on health, just back. Fizz takes reduced damage from minion basic attacks, so the usual tactic of fighting him in your minions will not work. Fizz does well in long trades, because his W does more damage the less health you have. Fizz gains a large power spike when finishing Lich Bane. 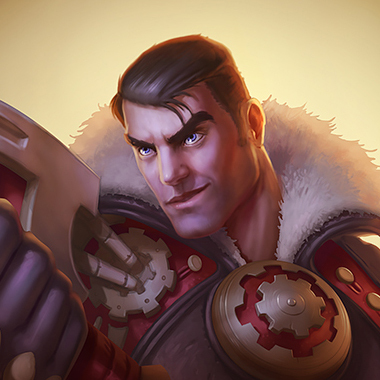 Be wary, as he may try to assassinate you when he comes back to lane. Fizz does greatly increased damage if he lands his ultimate. If you can dodge it, you may be able to turn the fight around. Fizz Q is generally the least maxed skill. If you see that he’s used his E and W, he’s weak. That’s his moment of vulnerability. You can harass him in lane with your ranged form, and if he tries to come near, you can knock him away with your hammer form. You have more burst than him at early levels, so try doing a level 2 all in. Be careful roaming during the midgame, as he can easily catch you out and kill you. 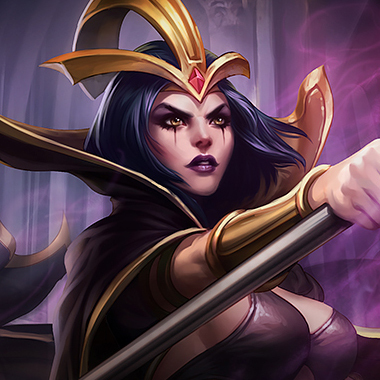 Your strength is in laning. Build Tear andtransition to Hexdrinker. Whenever he tries to assassinate you, you can ult him and he’ll be very vulnerable. Whenever he dashes near, you can root him. Whenever he tries to farm, you can harass him. It’s a super easy lane. Just be sure to save your E, as it’s your only escape. Build Rod of the Ages or Abyssal. Your ult can remove the shark tag, avoiding the damage and knockup. Your passive beats his W in trades, but only if you can get the 3 procs. If he starts to try to assassinate you, set up your W and fight in it. Spam Q constantly to poke him down. Build Abyssal first, if you’re having troubles, or Morellonomicon, if you’re super ahead and just want to push him in and roam. You should be able to dominate him in lane. Constantly spam your Q-W combo on him. If he ults at you, just use your W to get away. Be careful and know where he is at all times. He’s going to roam, and if you don’tmatch that roam, you’ll fall behind. Build full damage. 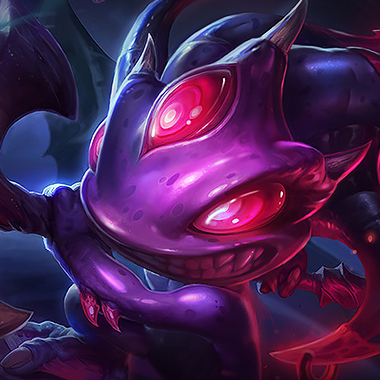 Fizz does mainly magic resistance, so items like Abyssal Scepter are good against him. Items like Zhonyas or Guardian’s Angel help a lot to avoid being assassinated but don’t work well in lane. He’s not a very good pushing champion, so as a form of cheese, placing a Zz’Rot Portal mid can force him to stay mid while you can roam.